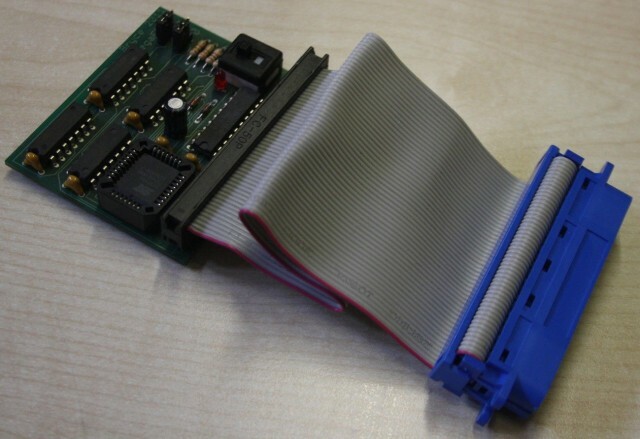 The MegaFlash is a ROMBoard similar to the MegaROM. 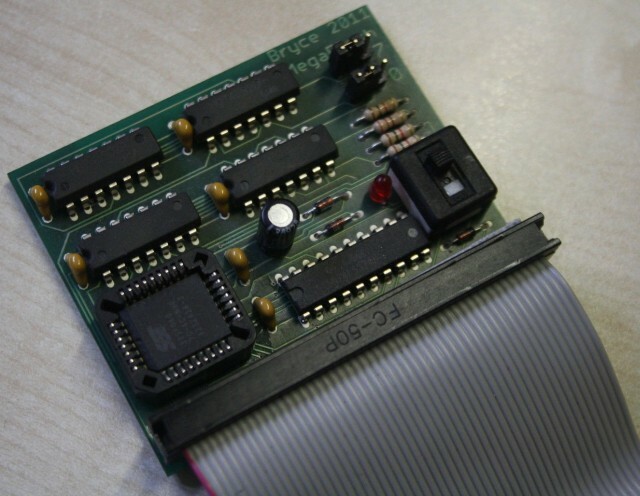 It provides up to 32 virtual ROMs (Numbered 0 to 31) in a single 512K Flash ROM, but unlike the MegaROM, the MegaFlash can be populated directly from the CPC using TFMs MegaFlashROManager (available for Basic and FutureOS) without the need for an EPROM Burner or any additional hardware. Other ROManagement software will currently not work with the MegaFlash. 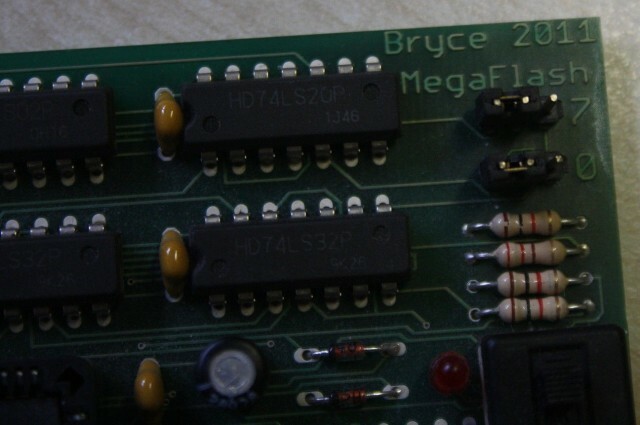 The complete hardware of the MegaFlash was developed by Bryce. If you have any further questions regarding this project contact Bryce through the Wiki Forum.